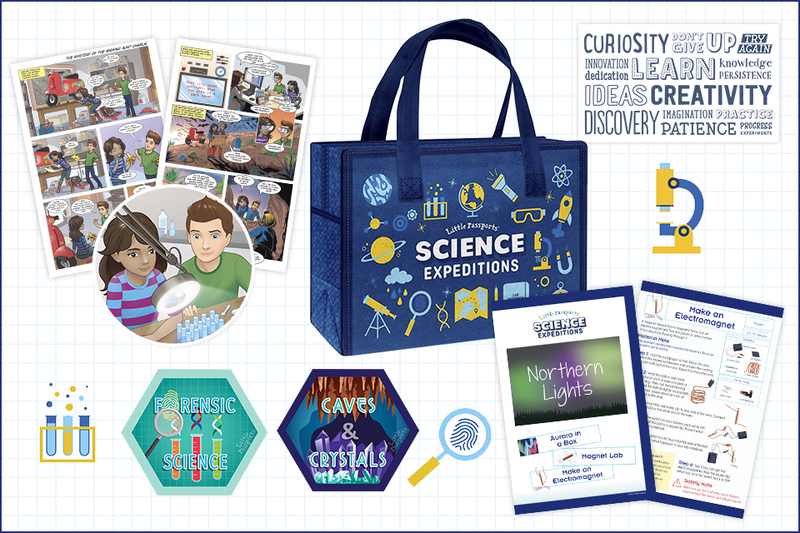 Little Passports: Introducing a whole new way to explore the world – Science Expeditions! 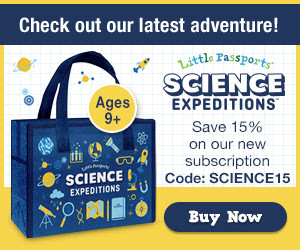 What do you think about Little Passports Science Expeditions? ← Little Lace Box: Shop Items! 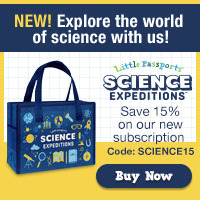 Limited Time Coupon!